Social media has become an increasingly important tool for real estate professionals, but most realtors are still learning to use it effectively. Despite these figures, the real estate industry has the lowest social media engagement rate of any major industry, generating an average of less than one reaction per post even though realtors post more social content than any other industry, HubSpot research shows. Unless your social media activity is translating into conversions at some point, it’s a waste of time that’s not doing your business any good. Here are some steps you can take to boost your social media engagement and generate conversions from your posting activity. In order to improve your social media engagement, you should first establish a baseline so that you know how your posts are performing. Failing to track social performance is one of the most common mistakes realtors make, whereas realtors who are successful at social media marketing track their analytics, says Matthew Bushery, marketer for real estate digital marketing provider Placester. The first step to track your engagement is to identify which key performance indicators you need to track. This will vary by platform, with likes and comments being significant for Facebook, while retweets are specific to Twitter, for instance. Keyhole to track your brand’s performance on Facebook, Twitter and Instagram. Google Analytics lets you see how your social posts are contributing to traffic on your company’s website. Oktopost specifically enables you to track conversions generated by your social media activity and the financial impact of what you post. One key to boosting social media engagement is posting content that provides value to your clients during the time when they’re not actively shopping for a home. Most people only need to buy a home rarely, and most of the time they’re not in the market for buying, so if you rely exclusively on the times when they’re shopping for a home to build a relationship with them, you have a very small window. Moreover, after they buy a home, 70 percent of people forget their real estate agent’s name within a year, according to ReminderMedia. This makes it crucial to reach out to people during the periods when they’re not actively shopping for a home. Moreover, even when people aren’t actively shopping for a home, they will know other people who are, so getting people to share your social content can significantly increase the effectiveness of your outreach. To attract followers who aren’t active home buyers but may be in the future or may be a good referral source to your social feed, you can post content relevant to how they live in their current home. Think of your blog as an online magazine for sharing general interest information of value to homeowners, including but not limited to information on home buying itself. Following up with your clients and social followers between sales cycles and after posts is also key to turning your posts into conversions. When people comment on your posts, you can take this as an opportunity to respond and build your relationship with them. Some successful realtors take this a step further by finding ways to assist clients after they’ve purchased their homes. For instance, some realtors, such as Ina Torton, specialize in selling to older home buyers, serve as trusted advisors to their clients and assist them with issues related to buying a home at an older age, such as helping address concerns about reverse mortgages, estate sales and even housekeeping. These resources can in turn serve as referral partners to direct active home buyers to you. Very true. Realtors hardly tap into the ocean of opportunities that social media presents. The lack of time is the general excuse and those who try give up soon as they don’t have a solid social media strategy. Great insight, my ah ha moment was the “Follow up between sales”, very true statement. Showing your clients that you care about them after the sale. Exactly! Even if they don’t share your content they will notice it and recall it when they friend tell them he is buying a home. Then it is very likely they will recommend you. Great tips to turn social media followers and fans into real estate buyers dude. These days, your presence in different social media sites will help you to connect with many people who are not related to your job but they are important. Yeah to perform any types of business or work, you need to establish yourself in different social media sites. 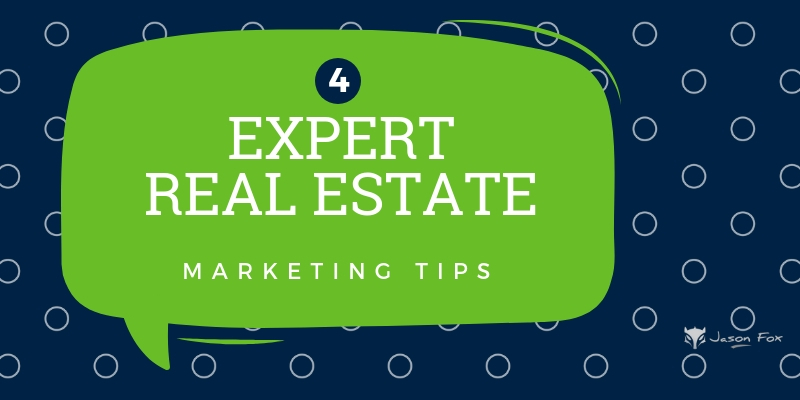 Each and every tips are best to connect with real estate buyers. Not only real estate buyers, social media plays important role in driving sales and to grow your business very soon. It’s the best way to interact with different people, comes from different places. thanks for figuring out the secrets. I learned many new things and looking forward to implement it. Quite a time-relevant article! I have been wondering how to make social media my premise to sell, I found complete guidance in this article. Great write-up.